Our city is bursting with art, culture and fascinating things to do. From unique photography displays, to renowned artist events and a once in a lifetime opportunity to unlock the mysteries of a vanished empire, there are some amazing Liverpool exhibitions this year. All of them are definitely worth a visit, but to help you decide, we’ve put together a handy guide to the very best Liverpool exhibitions and what to expect from them. First in our guide to the very best Liverpool exhibitions this year is the stunning New Brighton Revisited. 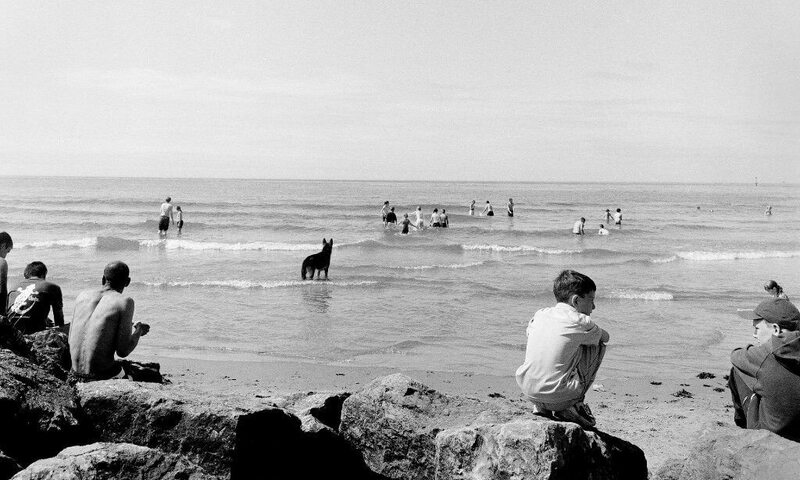 This innovative exhibition records 3 decades of New Brighton through the eyes of 3 internationally renowned British photographers, Martin Parr, Ken Grant and Tom Wood. Parr, Grant and Wood lived and worked in the town, basing their early lives and careers within the New Brighton area. All three discovered a fascination and beauty in the town, within its streets, its seafront, its visitors and its residents. This beautiful exhibition captures moments of the town’s captivating life, from the late 1970s to the end of the 1990s. Next up in our guide to the must see Liverpool exhibitions is the famous Liverpool Biennial. An iconic 15 week long contemporary art festival, the Biennial sees unique artworks and events pop up across the city in museums and public spaces, to celebrate some of the very best weird and wonderful work. Over 40 artists from 22 countries will be showcasing their work at diverse venues across the city, including FACT, Open Eye Gallery, the playhouse theatre and St George’s Hall. This year, the theme for the art festival is ‘Beautiful world, where are you?’ which, according to organisers, invites artists to reflect on a world of social, political and economic turmoil. 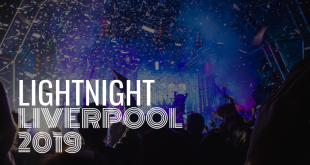 From a healing garden in the centre of Toxteth to a unique pavilion structure made from mushrooms at the Pier Head, the 2018 Biennial is sure to be a highlight of the year once again. 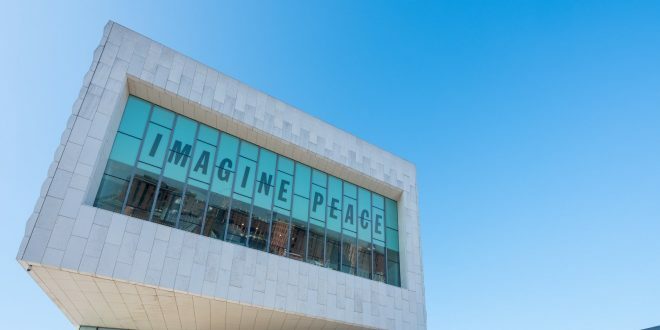 Double Fantasy – John & Yoko is the first exhibition of its kind in the world. This ground-breaking display tells the story of John Lennon and Yoko Ono’s relationship, in their own words. It explores the personal and creative chemistry of this iconic couple and their ongoing Imagine Peace campaign. This remarkable, free exhibition celebrates the meeting of two of the world’s most creative artists who expressed their deep and powerful love for one another through art, music and film, using their fame and influence to campaign for peace and human rights across the world. Featuring personal objects alongside interviews, arts, quotes, music and film, the works are drawn from Yoko’s own private collection, some of which has never been displayed. This chronological journey follows the pair that start off as two unique individuals, to a couple that share an everlasting love that transformed not only their lives, but art, music and activism forever. 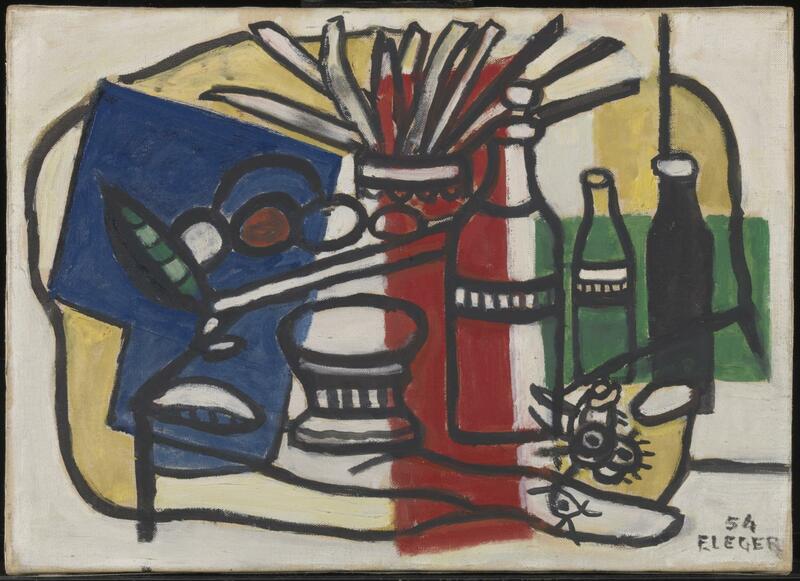 Next in our list of the must see Liverpool exhibitions is a stunning display of works by French painter, sculptor and filmmaker, Fernand Léger. Bringing together more than 50 pieces by this renowned artist, this wonderful exhibition showcases Léger’s amazing paintings, murals, film and textiles that show his utter fascination with the vibrancy of modern life. The first major UK exhibition dedicated to Léger’s work in thirty years, the artist drew on photography and new forms of communication that boomed during the ‘mechanical age’ of the twentieth-century such as typography, advertising and graphic design. He infused his work with the bustle and rhythm of the metropolis. This fabulous exhibition will also show his collaborations with architects Le Corbusier and Charlotte Perriand and his experimental 1924 film, Ballet Mécanique. 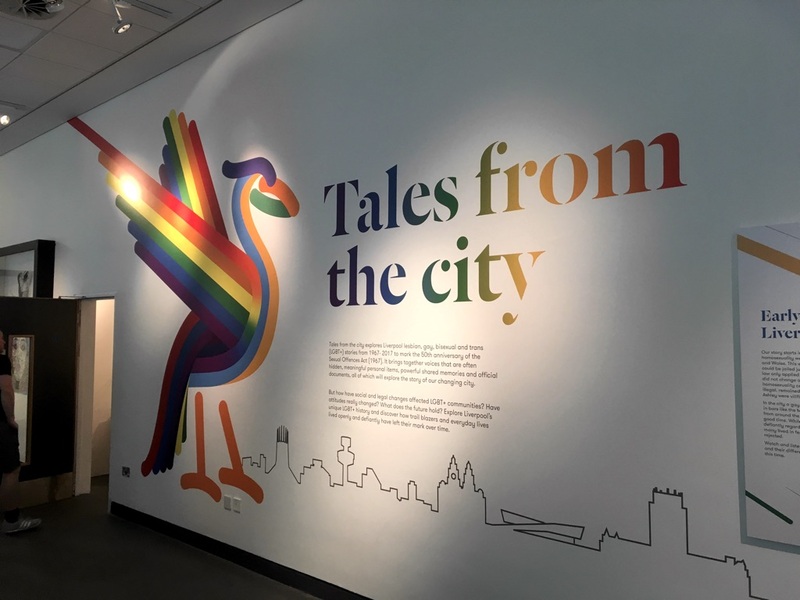 Marking the 50th anniversary of the 1967 Sexual Offences Act, this powerful exhibition tracks the fascinating stories of Liverpool’s lesbian, gay, bisexual and trans (LGBT+) community over the past five decades. Individual stories are told through a mixture of objects, costume, art, photography, film and interviews that reflect how the lives and experiences of the LGBT+ community have changed from 1967 to 2017. Exploring a number of events and issues including Section 28, civil partnerships, marriage, age of consent, equality and equal adoption rights, this exhibition reveals the devastating cases of discrimination and prejudice faced. However, there is also powerful examples of self-determination, resilience and creativity, which offers a reflection of the significant advances that have been made, while remembering there is still work to do for full equality. 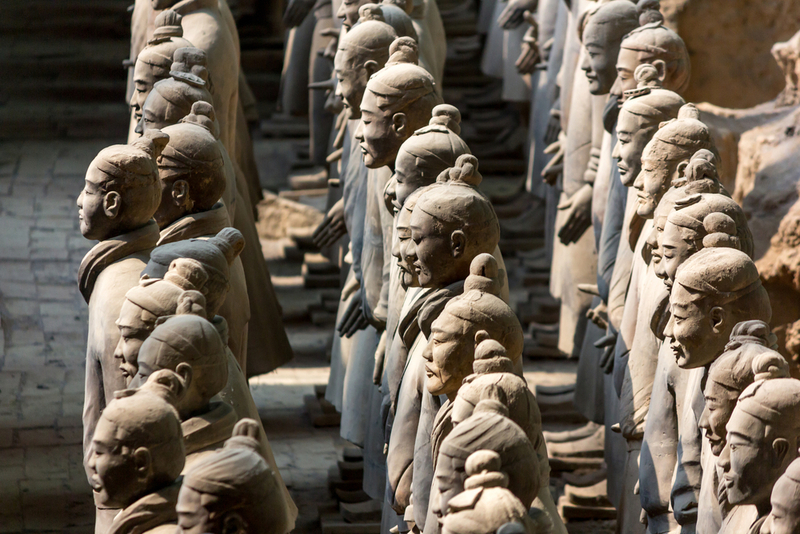 Displaying objects from one of the world’s greatest archaeological discoveries, this unmissable exhibition spans almost 1,000 years of Chinese history; from the conflicts and chaos of the Warring States period, to the achievements and legacy of the Qin and Han dynasties. This once in a lifetime exhibition showcases artefacts that have never been on show in the UK before, from museums and institutes across Shaanxi Province, excavated over the last 40 years from the Imperial Mausoleum and selected tombs. A critically acclaimed exhibition, this spectacular display sheds a fascinating light on the Emperor’s pursuit of immortality, showing how he prepared for the afterlife, as well as helping us to understand more about everyday life in China more than two thousand years ago. Named after the sponsor of the prize, Sir John Moores, this internationally-renowned Painting Prize was founded in 1957 and is the UK’s longest established honour. Entered and judged anonymously, the John Moores Painting Prize is open to all UK-based artists working with paint. 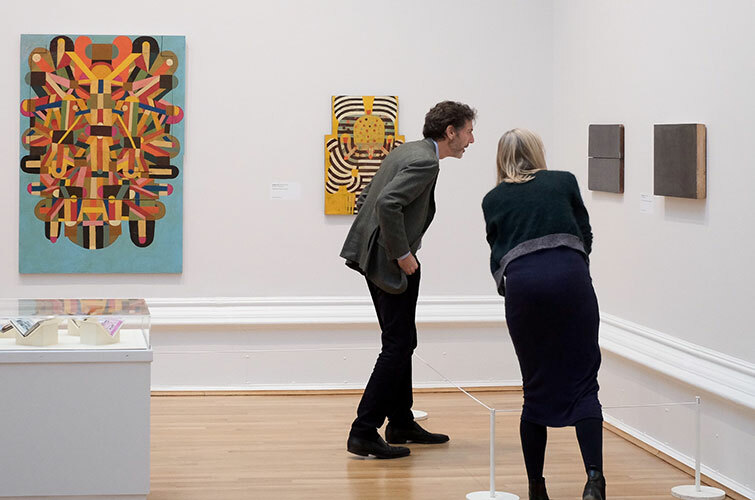 The competition culminates in an exhibition held at the Walker Art Gallery every two years, and this year marks the art prize’s 60th anniversary and its 30th exhibition, having championed contemporary British painting for over two decades longer than any other art prize of its scale. This year, the winner of the prestigious first prize is Jacqui Hallum with her beautiful painting, King and Queens of Wands. Past winners of the art prize include David Hockney (1967), Mary Martin (1969), Peter Doig (1993), Keith Coventry (2010), Sarah Pickstone (2012) and Rose Wylie (2014). Widely regarded as the master of post-minimalist abstraction, Sean Scully is showcasing his very best work in the iconic Walker Art Gallery until October. Known for revolutionising abstract painting with his unique grid system of intersecting bands and lines, his artwork uses the shape and forms of concrete geometry, infused with a lyrical emotion. In this retrospective exhibition, Scully revisits his early works, which reveal the origin of his continued fascination with stripes and the spaces in between. Following on from their acclaimed Gustav Klimt exhibition 10 years ago, Tate Liverpool are showcasing the works of his radical protégé, Egon Schiele alongside the sublime photography of Francesca Woodman. 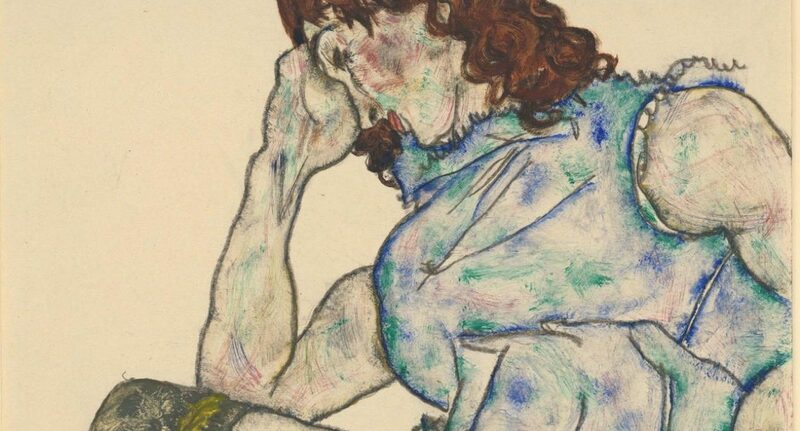 Both Schiele and Woodman are known for their intimate and unapologetic portraits and artworks, which look beneath the surface to capture their subjects’ real emotions. Schiele’s distinctive style and technique using quick marks and sharp lines creates artwork that is strikingly raw and direct. Woodman used long exposure to create blurred images that captured extended moments in time, in surreal, humours and at times painfully honest photography. One of the most popular Liverpool exhibitions, these two exceptional artists offer an intense viewing experience and a new perspective on their personal and powerful works. We hope you’ve enjoyed our guide to the very best Liverpool exhibitions to look out for this year. 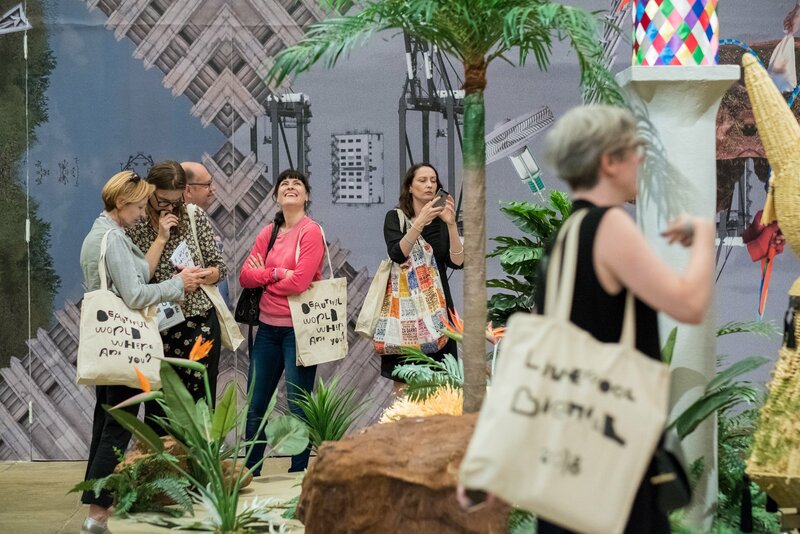 If you’d like to learn more about everything that’s happening at Liverpool Biennial, check out our guide. 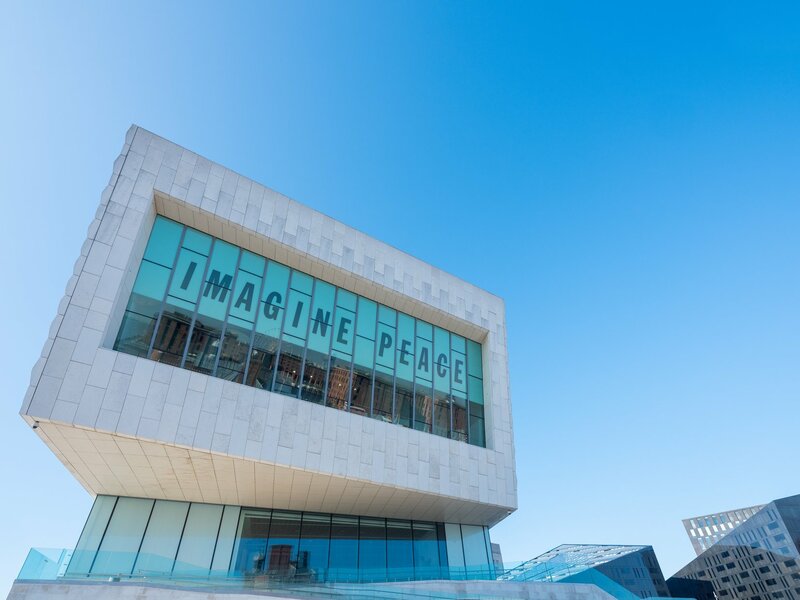 If you’re planning on visiting any of these stunning galleries and museums, don’t forget to have a look at some of the Best Healthy Eating Spots in Liverpool and enjoy a fun day of culture and great food.